We do Transportation Logistics the right way! 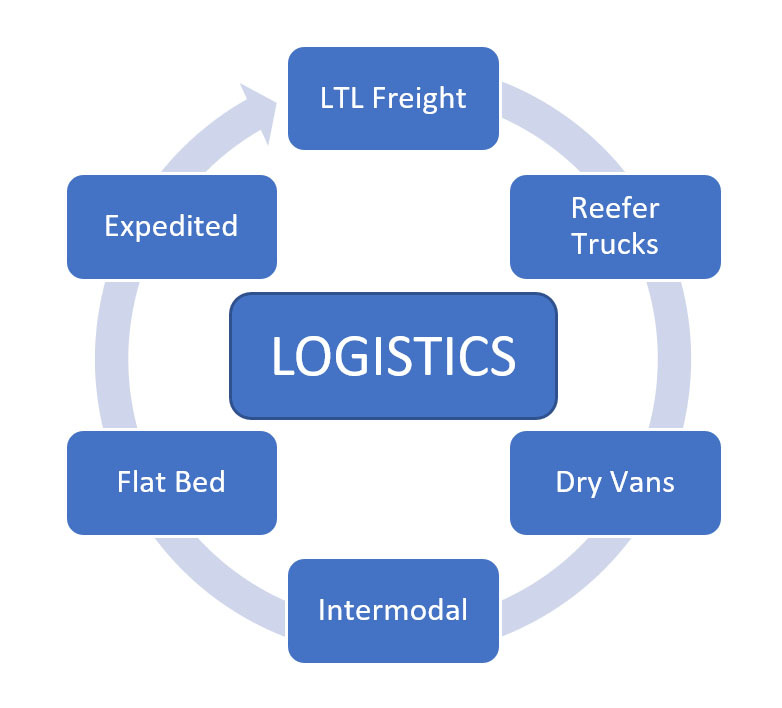 LTL, Reefer, Dry, Intermodal and more! Sign up with GTO for the Fastest Pay! You can count on us to deliver your needs every time with flexibility, reliability and on-time delivery. If you need it, we’ll get it done, and we’ll do it right! GTO will prioritize your goals and put our attention to detail to provide exceptional service. We work fast with efficiency to resolve any problem that gets in the way. We are here for you 24 hours a day, 7 days a week, and 365 days a year. We are SmartWay Transport partners and members of GMTA (Georgia Motor Trucking Association) & TIA (Transportation Intermediaries Association). We are a Best Broker Affiliate of the National Association of Small Trucking Companies (NASTC) and a Chamber of Commerce member. GTO has a strong and reliable team that is with you every step of the way. We train every candidate that walks through our doors, but we don’t stop at initial training. We strongly believe in continuing education and higher-level learning. 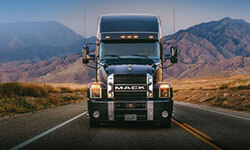 Logistics is constantly moving, so we keep up with latest trends and forecasts. GTO makes sure our team has all the tools to exceed in their career. Any Size Load, Any Distance. GTO 2000 has contractual relationships with more than 14,000 qualified carriers, both large and small, who will be able to serve your transportation needs. For over 40 years, since 1975, GTO 2000 has been serving clients nationwide with truck brokerage services. Our culture is built for friendship, partnership and family-oriented environment. We have a fun home base where our customers, suppliers and employees are treated individually. Work with Transporation Providers that are determine and prioritize your values. We are committed to long-term partnerships. Our mission is to get you home and match you with the correct source to build your business in the process. Our doors are always open for confident and talented candidates, who have the same drive, passion, and work ethic as we do.